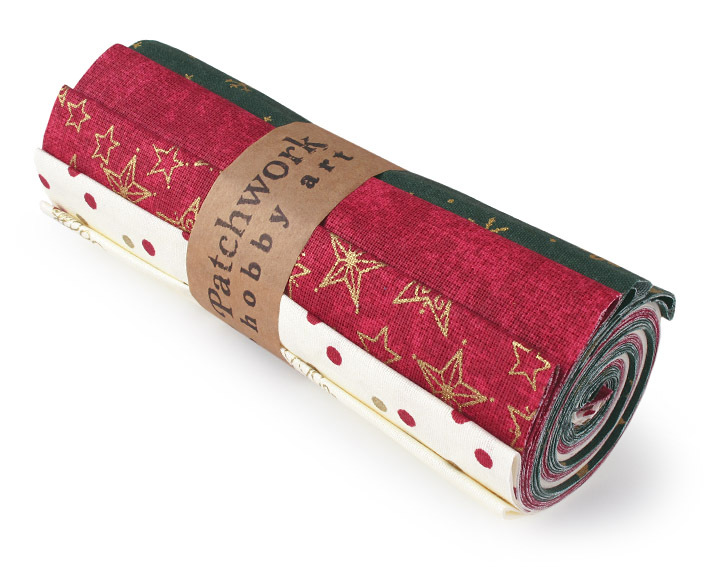 Roll of 6 thematically corresponding christmas fabrics with a small pattern and golden print. 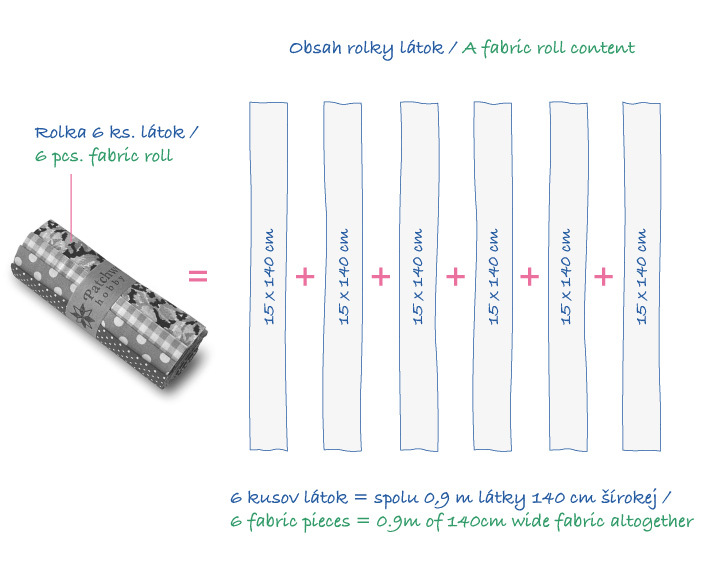 Six different fabric pieces which are not repeating in the roll. 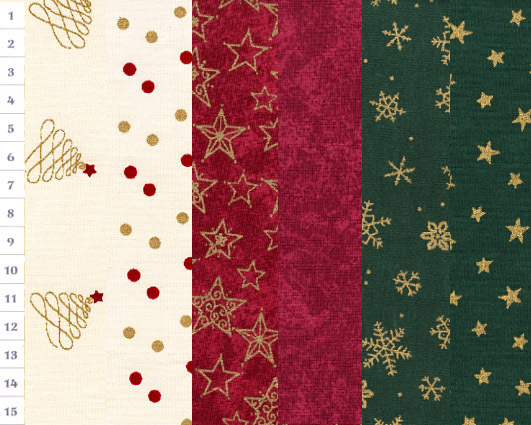 Colors: cool red, dark green, light cream and gold. 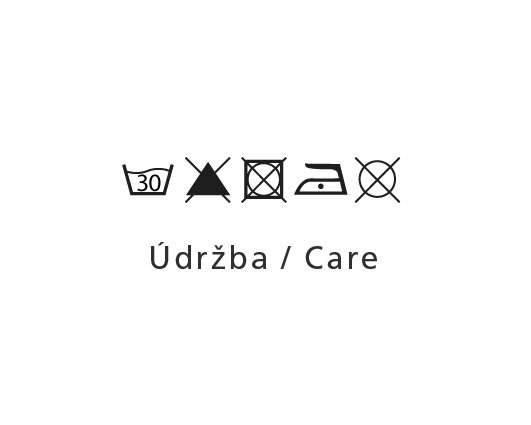 Dimensions: 15x140cm - each of 6 fabric pieces. 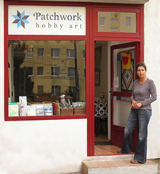 100% Cotton, fabrics are suitable for patchwork.